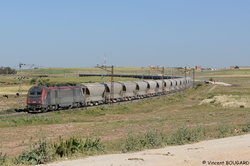 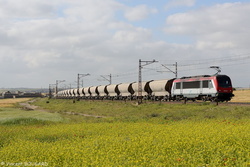 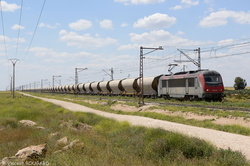 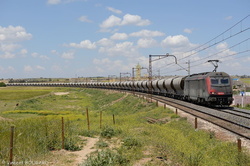 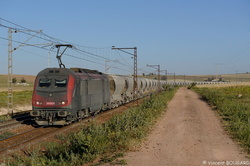 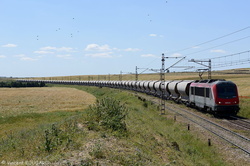 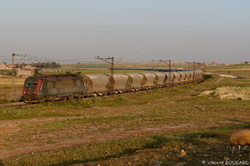 BB36001 near Ras El Aïn. 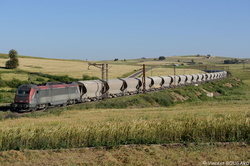 BB36005 near Ouled Bou Salham. 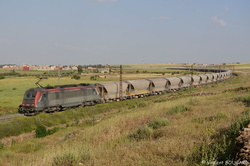 BB36004 near Ouled Bou Salham. 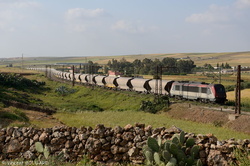 BB36001 near Moualin el Oued.